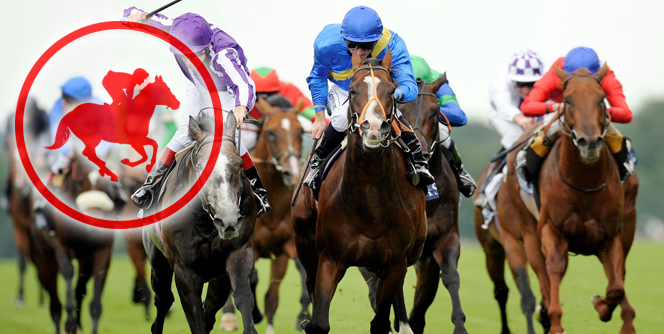 Attending any of these incredibly prestigious horse races will mean becoming a participant in long-standing traditions and placing bets on some of the most legendary horses in the racing world. Including world favourites such as the Dubai World Cup and the Royal Ascot, we discuss the best horse races in the world. Held every year on the 1st Saturday in May, the Kentucky Derby attracts 150,000 spectators to witness the ‘greatest 2 minutes in sport’. Raced over just 2000m, the winner is draped in an extravagant garland made up of hundreds of red roses. 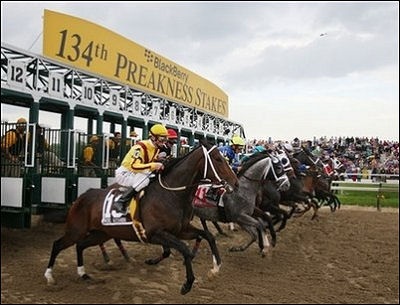 The 3rd Saturday in May sees the annual running of the Preakness Stakes at the Pimlico Racecourse in Baltimore, Maryland. Held since 1873, this thoroughbred horse race is contested over 1,900m and the winner is presented with a majestic silver trophy known as the Woodlawn Vase. Held annually since 1711, the Royal Ascot is a week-long racing series consisting of 16 group races. The Queen and the Royal Party typically attend all of the races, so you should definitely dress to impress if you plan to attend. Also known simply as the Arc, the Prix de l’Arc de Triomphe is one of Europe’s most prestigious annual horse racing events. The 1st Sunday of October sees thousands of sophisticated spectators flock to Longchamp Racecourse on the banks of the Seine to witness the race which takes place over 2,400m – good luck focusing on online bingo Australia! The oldest of the Triple Crown races held since 1867, the Belmont Stakes takes place on the 1st Saturday in June in Elmont, New York. As the longest and most challenging of the 3 races, it is contested over 2,400m. The Dubai World Cup, held since 1996, is the richest horse race in the world with a purse of $10 million and is held at the Meydan Racecourse. The Meydan Hotel, the world’s first track-side hotel, offers the perfect view to enjoy all the racing action. The Grand National is a different kind of horse race in which a group of horses compete over a 6,400m course peppered with 30 fences. Termed as a National Hunt horse race, it takes place on a Saturday in early April and is part of 3 days of racing action. Held since 1861, the Melbourne Cup is regarded by many to be the greatest 3,200m horse race in the world. With a strong international presence, both in competitors and spectators, the Melbourne Cup is affectionately known as ‘the race that stops a nation’. With a location that changes every year, the Breeders’ Cup World Championship is an annual 2-day event comprising of a series of thoroughbred horse races. It wears its title of ‘the richest 2 days in sports’ with pride thanks to a combined purse of $30 million.